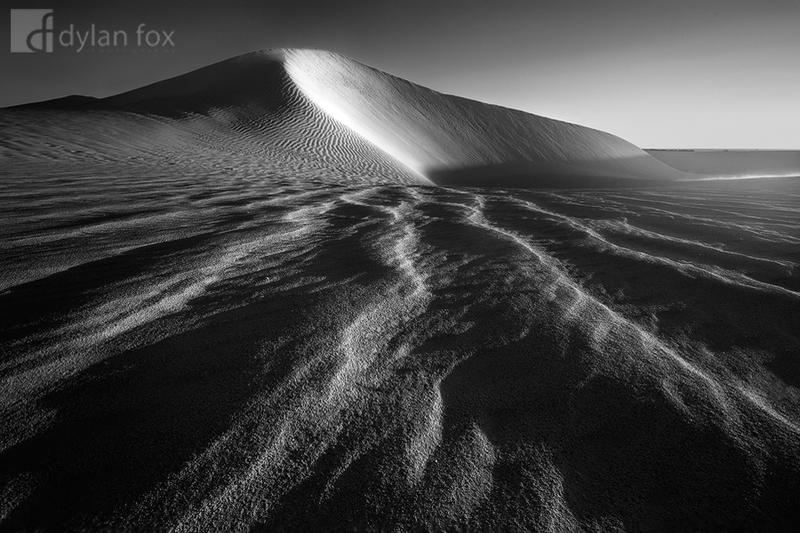 Evening light on what are locally know as the 'Icecream Dunes' just outside of Cervantes, Western Australia. I loved the way these ridges of sand caught the light of the setting sun and appeared to reach out from the peak in the background. Secure your limited edition, Cervantes Sand Dunes photographic print, 'Drift By', by selecting your desired print size in the menu to the right.